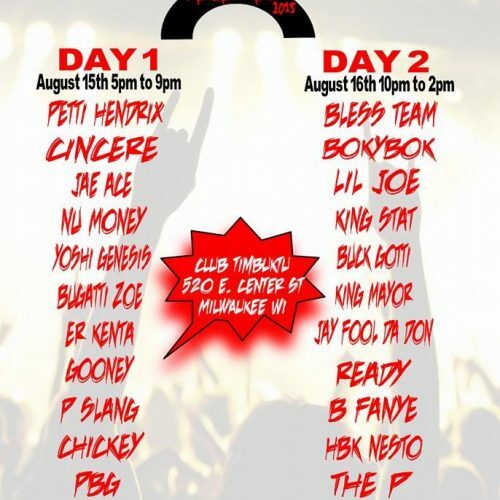 Kingz Circle Music Group artist King Cezar is back on his BS and is ready to make his case as the King of the Summer. 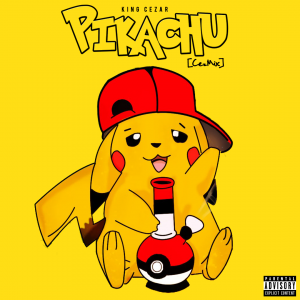 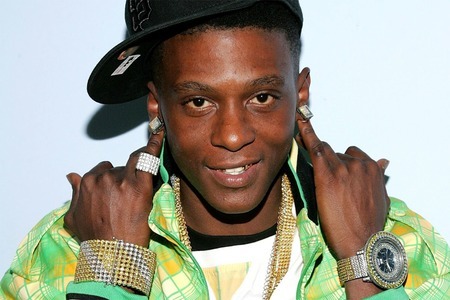 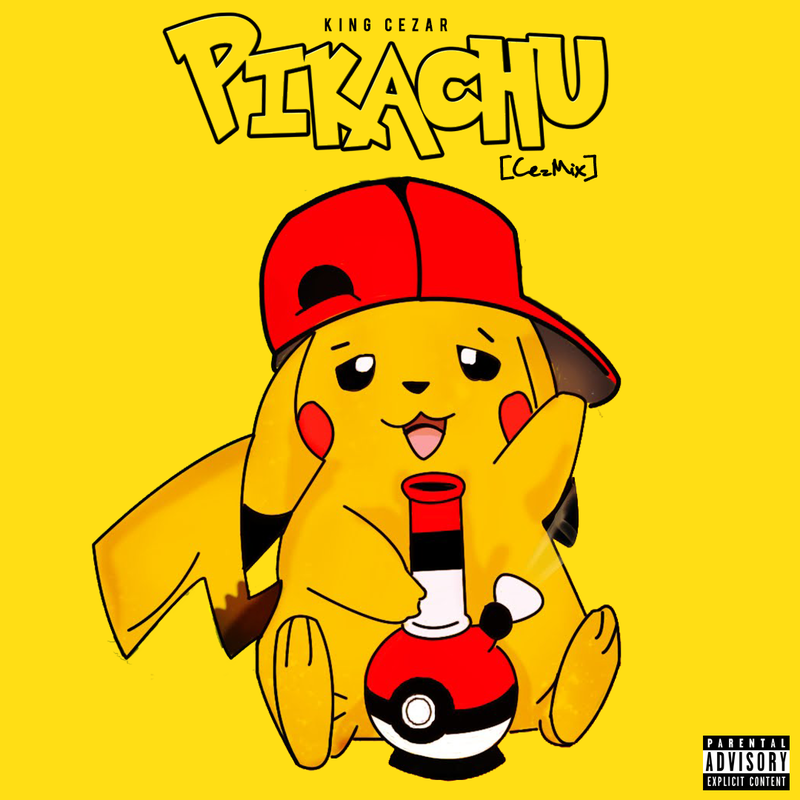 His first offering is his CezMix of the Lil Baby & Drake smash hit “Yes Indeed” entitled, “Pikachu.” Cezar wants it to be known that he is the new King and there is nothing anyone can do about it. 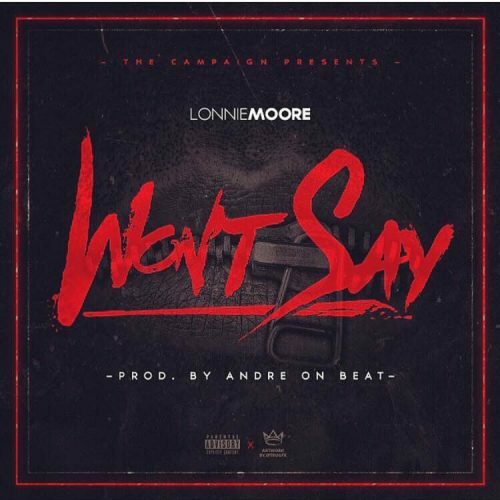 Lonnie Moore - "Won't Say"